Understand what makes you and your loved ones unique. Do unlimited free charts for the whole family! We’re more than just our Sun signs. At the time you were born, the planets were in unique alignment and positions, which form the whole portrait of your strengths, challenges and full personality. 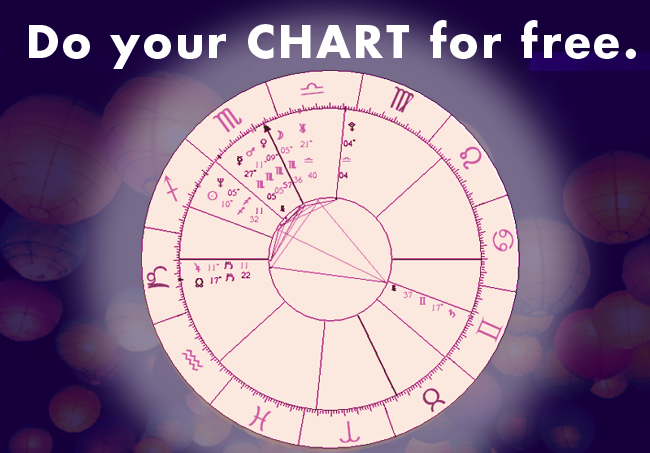 Cast a chart and learn your moon sign. Find love-planet Venus in your sweetie’s chart. 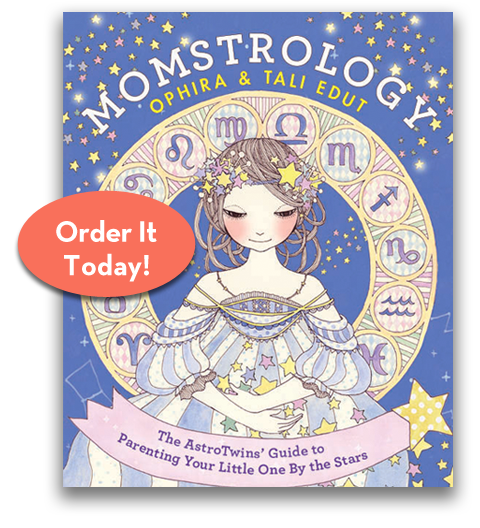 Discover where all the planets were when your child was born. Do your parents’ charts to understand them a little better. All you need is the time, date and place of birth. Don’t know the time? We recommend using 12 noon.